The primary contact number for the club from 2019 is 0114 268 1116 unless it is a holiday club trip day when the mobile numbers should be used. This landline number is operational from 7.30am–9am each working day and 2.45pm–6.15pm each day when the club is open. If you cannot get through please leave a message on our voicemail as we do check messages at the start of each club and during the session. Bookings must still be made by Magic Booking unless it is within 24 hours of the session start time required in those cases please telephone or email us and a member of staff will be able to check availability and book a session for you. Please note the phones will not be checked during our scheduled shut down weeks at Easter, Summer and Christmas or on inset days as our premises are closed, the dates that apply are on our home page. 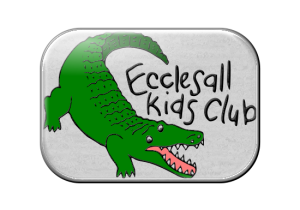 You can email us at ecclesallkids@gmail.com. For invoice/payment queries please email us on the address above.